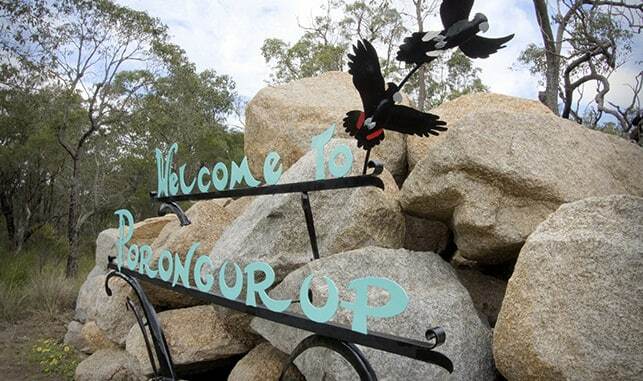 A 15-minute drive east of Mount Barker brings you to the oldest mountain range in the world – the unique Porongurup. 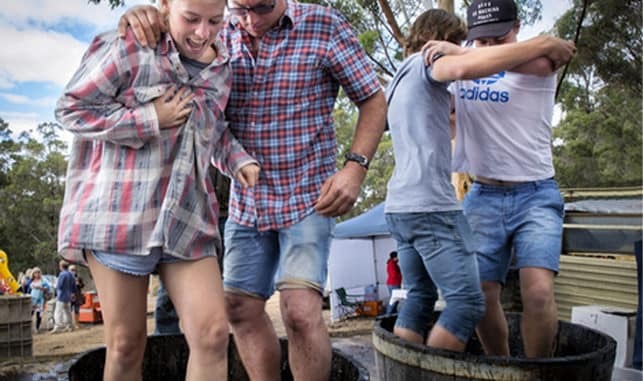 Over 1 billion years old, this ancient forest island is home to towering granite peaks, majestic stands of Karri trees and is surrounded by some excellent wineries. Renowned for its awesome natural beauty, wildflowers, colourful local characters and a huge variety of natural sightseeing attractions, the Porongurup is the complete tourism destination. The massive ancient granite domes of Porongurup National Park rise 670 metres, giving exhilarating views of the landscape, especially from the Granite Skywalk, a suspended walkway that spirals around the huge granite outcrop of Castle Rock to the summit. The Granite Skywalk has two lookouts, a lower and upper one. The upper lookout perches over the side of Castle Rock and requires scrambling over rocks and climbing a ladder. There are spectacular views of the park and across undulating farmland to Albany on the south coast, with views to Mt Gardner and Mt Manypeaks to the south-east. This remote engineering marvel provides safe access and simulates a rock climbing perspective when suspended on ropes. It will take 1-3hrs and is 4.4km in length. Access to the walk starts at the Castle Rock picnic area off the Mt Barker – Porongurups Road. Sculpture prize and exhibition every Easter, held in the parkland behind Karribank Lodge on the Porongurup Road. 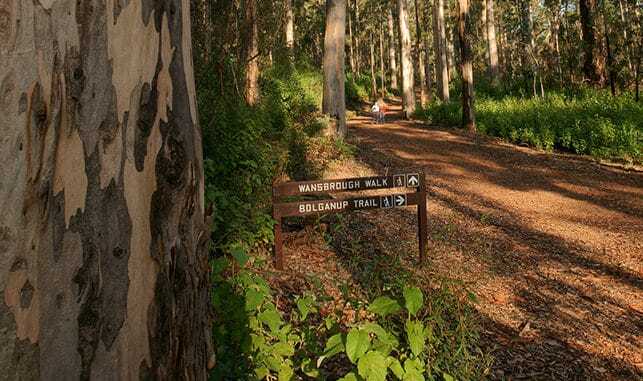 There are a number of great walks in the Porongurup National Park including the Granite Skywalk (4km), Wansbrough Walk (8km), Devils Slide (5km), or visit Twin Creeks Reserve for spectacular wildflowers in spring. Download the Porongurup National Park brochure. Castle Rock Estate, Duke’s Vineyard, Ironwood Estate Wines, Zarephath Wines, Millinup Estate Wines, Abbey Creek Vineyard and Mount Trio Vineyard. Please note you will need to contact the winery direct for cellar door hours.